Aucutt Design has been creating visual communication for SLT&HC for over 11 years. 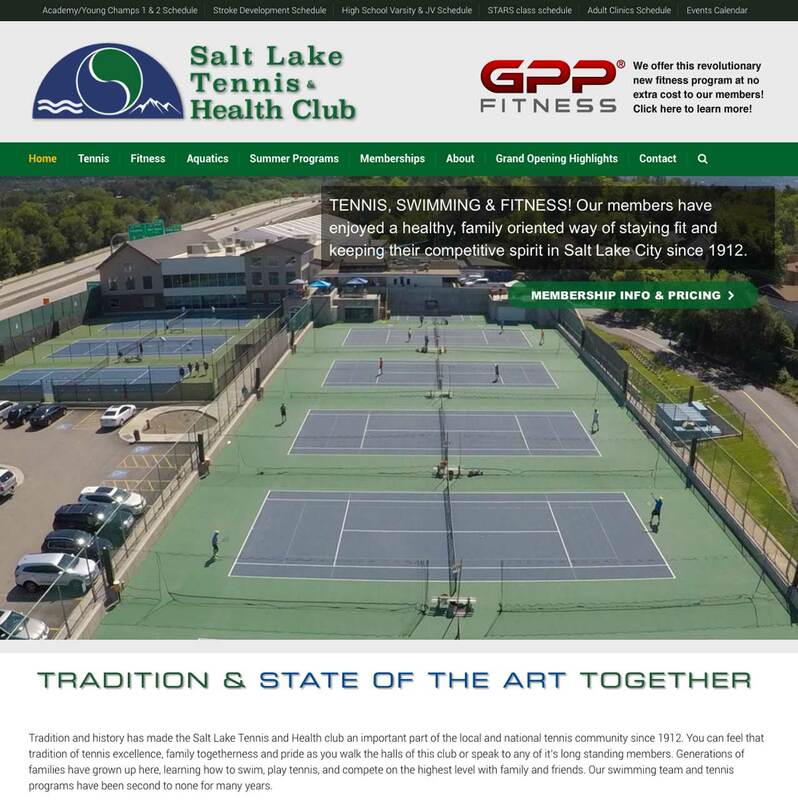 In 2005 we created a new logo and branding system for the Salt Lake Swimming and Tennis Club. That brand served the club for ten years until it was purchased by a private owner who changed the name. We now provide graphics, print support and designed their web site. This web site has been developed and grown over many years into the club’s main communication tool. Aucutt Design has also provided photography for the club and many images you see on the site and in their promotional materials were taken by me.